Why Choose Sovereign Home Improvements? There are many reasons to choose Sovereign Home Improvements. However, the most compelling reason is the feedback we get from our existing customers. We take great pride in providing both a Professional, High-quality and courteous service. All our team are trained to be both respectful and understanding in listening to the customers brief. However, in addition, the Sovereign Home Improvements Team (see below) taking great pride in working closely with each customer to ensure they are satisfied with the investment they are making in their home. Our team are both respectful and appreciative that we are only visitors in your home and as such, all our staff are trained in being both courteous, professional and tidy in our work. 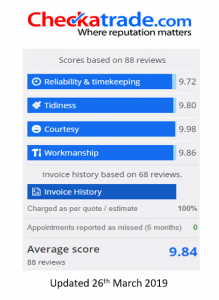 This approach has allowed us to gain an excellent reputation in and around Essex, whether we be fitting double-glazing in Essex homes, doors, conservatories, or building an orangery or an extension. We love our work, we love fitting double-glazed and Essex windows and we look forward to making many more homes better in 2019! 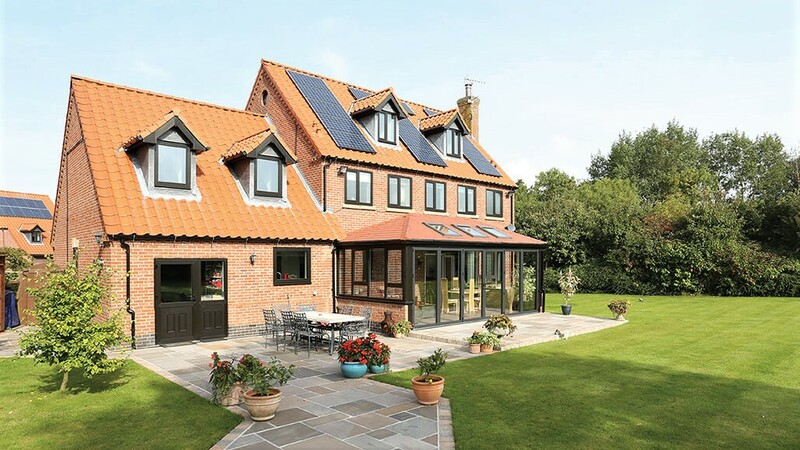 Based in Essex, we are a family run business who supply and fit Windows, Doors and Conservatories efficiently and at cost-effective and competitive rates. We have a wide variety of services and we only use the best, energy efficient profiles available. Looking for a reliable and trusted building team? We provide UPVC Windows, UPVC Doors, Composite Doors, Conservatories, Extensions, Garden Rooms, Bi-Folding Doors and much more to clients in Essex and the surrounding areas. Matthew started Sovereign Home Improvements alongside Brother Lewis in 2016. 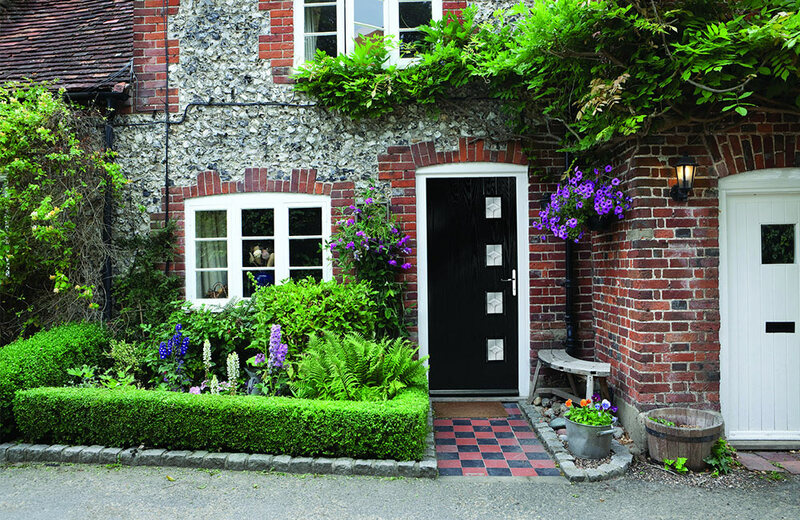 They both had a vision to become the best builders and provider of Windows and Doors in Essex. Lewis started Sovereign Home Improvements alongside Brother Matthew in 2016. Together they have delivered over 300+ projects in and around Essex. Abbie is the heartbeat of Sovereign Home Improvements, she knows the status of each project and is every customer’s personal liaison. Abbie is the force that keeps everyone at Sovereign on track. Terry brings huge experience to his role as our Building Director. His ability to manage a project from start to finish, on time and on budget is second to none. They are a multitude of windows and doors suppliers available on the market today. However, we only use a selected number of tried and tested partners for our customer renovations. We are also an accredited member of Certass. Certass is a government authorised to operate a Competent Person Scheme and is a UKAS accredited Certification Body). Member companies are assessed inline with the standards laid down in EN17065 and specific license requirements of MHCLG, TrustMark, PAS2030 or Certass. This means that Certass financially and technically assesses its members to ensure they meet required standards. In addition, to initially assessing every member each year, Certass will inspect a sample of work submitted by the member for scheme compliance. Where appropriate, Certass notifies the local authority and issues a Building Regulation Compliance Certificate to the homeowner. We found the sovereign home improvement experience good. The work was finished on time and found Stuart /Martin tidy and helpful when on site. We will have more work as and when ready with this company and recommend sovereign to anybody! 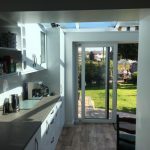 EXTENSION DOUBLE GLAZED ROOF | PATIO DOORS | FITTED KITCHEN | PATIO - "From our first meeting through to the completion of our extension and kitchen fitting Matthew, Lewis and their team of builders, Bill and Harry, have strived to make our dream a reality. They have been punctual, reliable and have tidied the project as they progressed. It has been lovely to work with a team who have such a positive approach and ensure that the work is completed well!"